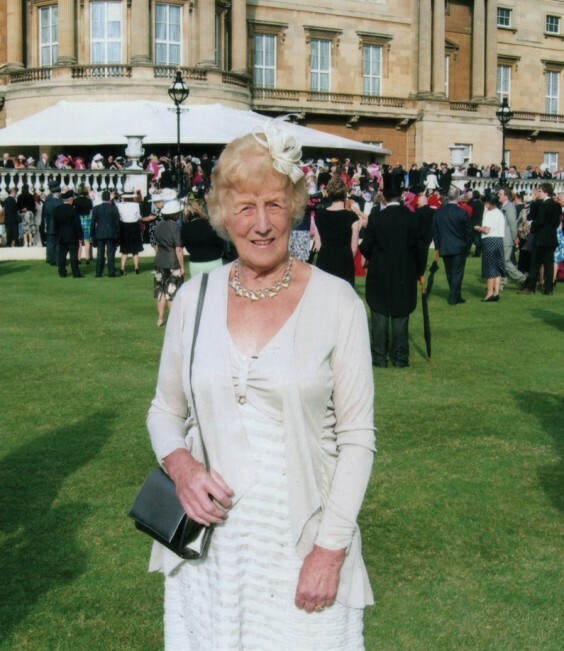 Barnt Green villager Wendy Tricklebank enjoyed an afternoon at a Royal Garden Party as thanks for her work for the community. Wendy was invited to the occasion at Buckingham Palace, where the Queen mingled with guests, in recognition of her efforts to keep Barnt Green tidy by clearing litter from the village centre. She also serves as organist at St Michael’s and St Andrew’s churches.